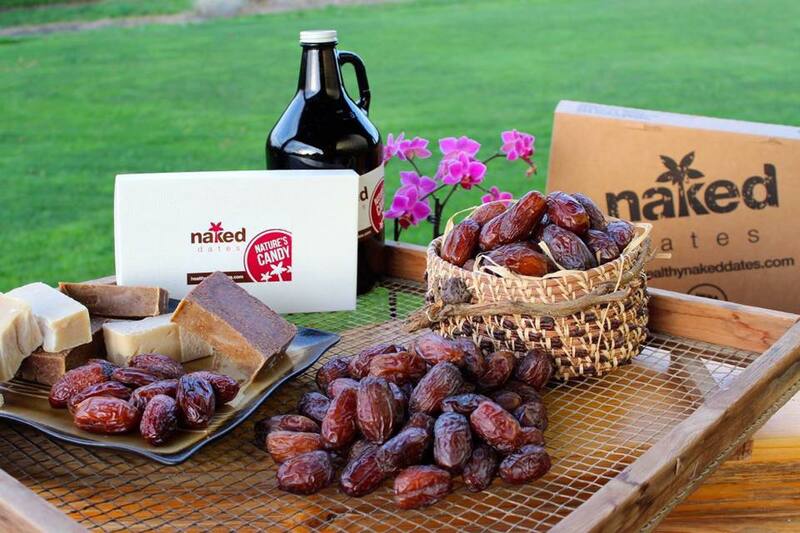 Naked Dates is the largest grower of different types of dates fruit like fancy, pitted dates and medjool dates in Arizona area. We offer 100% USDA organic dates. For more details, visit our farm store!